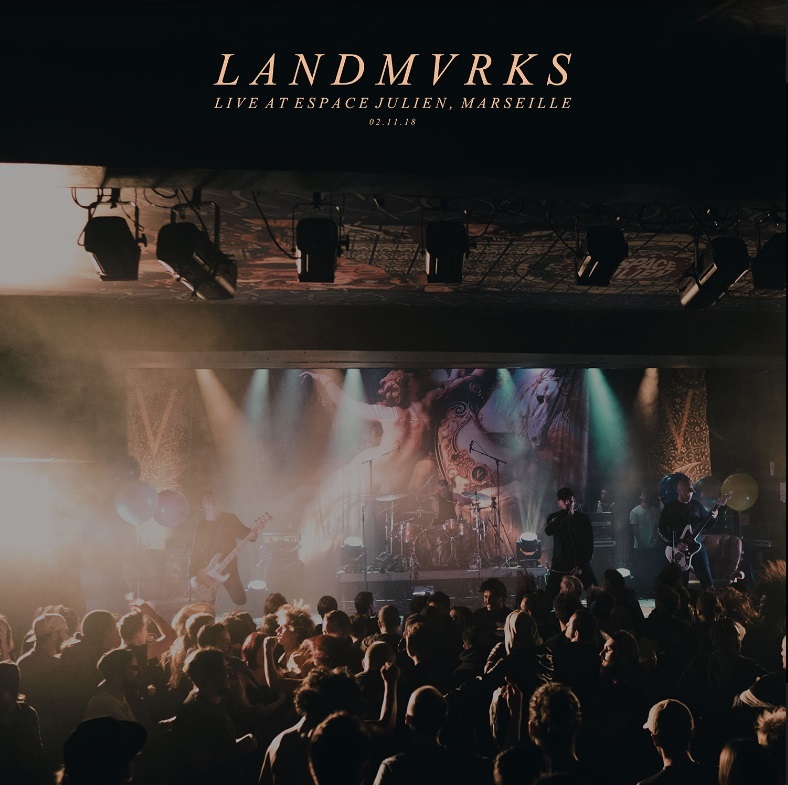 Marseille, France based metalcore rising stars LANDMVRKS just released their very first live album “Live At Espace Julien, Marseille” with the finest collection of their most wanted tracks. LANDMVRKS also announce to support WHILE SHE SLEEPS on their EU tour in February 2019! 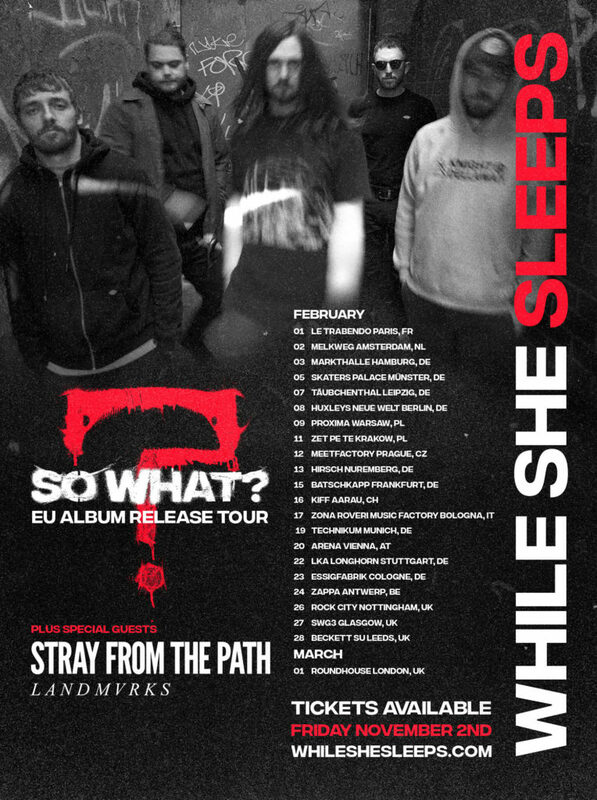 LANDMVRKS and STRAY FROM THE PATH will support WHILE SHE SLEEPS on their “SO WHAT?” EU album release tour in February! 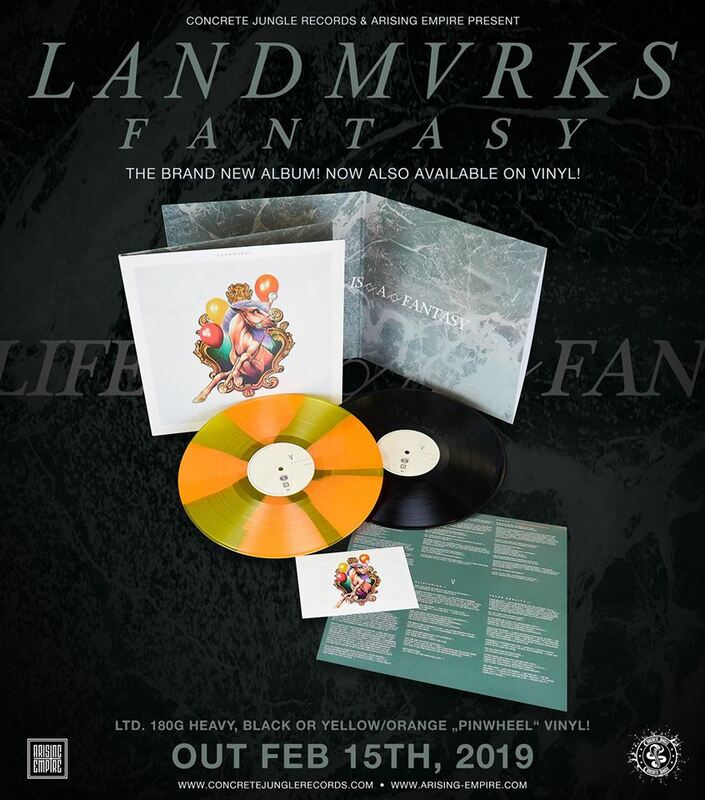 They released their sophomore album Fantasy in November 2018.